The Masai Mara is the undisputed leading game reserve and tourist attraction in Kenya. 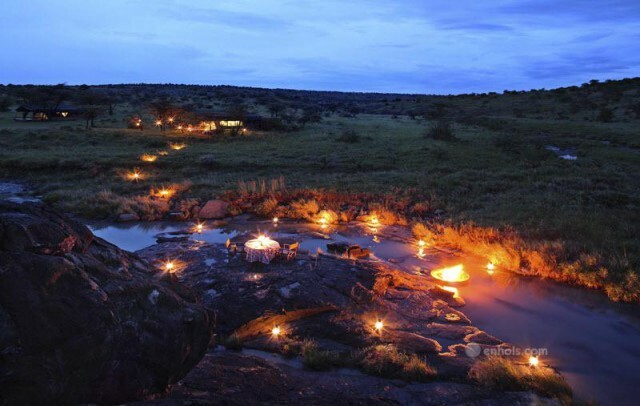 Various campsites, lodges, standard tented camps as well as luxury tented camps are found within the Maasai Mara each with different offerings. For high end and exclusive camps and lodges tourist can visit Mara Rianta, Finch Hattons, Olare Kempinski, Mara Saruni among others where royalties, world leaders and international celebrities visit. These luxurious lodges and tented camps are built in a remote and exclusive area far from crowds and near or directly over-looking the different rivers in Mara surrounded by land and river wildlife. The boutique tented camps are designed as romantic and exclusive getaways best for honeymooners. They also have spa and massage therapies for their guests, with some having Yoga in the wild programs. 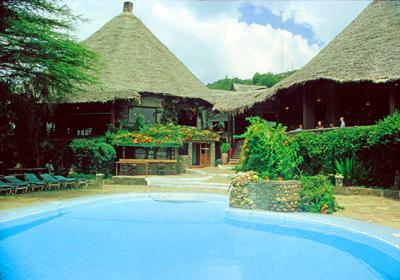 Eco rated camps in Masai Mara. 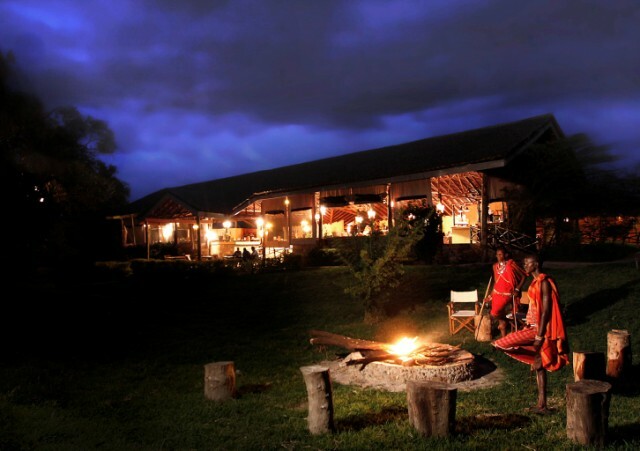 Most lodges and camps in the Mara are Eco rated which means they are designed and furnished to foster and guests to experience natural, environmental and cultural understanding, appreciation and conservation. Some of them in the Mara include Mara Rianta, Porini Mara Camp, Mara Plains camp, Kicheche Mara Camp, Cottars 1920’s camp, Base camp Masai Mara among others. Masia Mara has seen the crop of Safari lodges for tourists who want to experience the wild but in the luxury of modern facilities. Some of these lodges are Mara Sopa Lodge, Serena Mara, Keekorok Lodge, Mara Simba Lodge, Mara Serena Lodge among others. These lodges are mostly built in rondavel style to emulate the traditional masai houses. 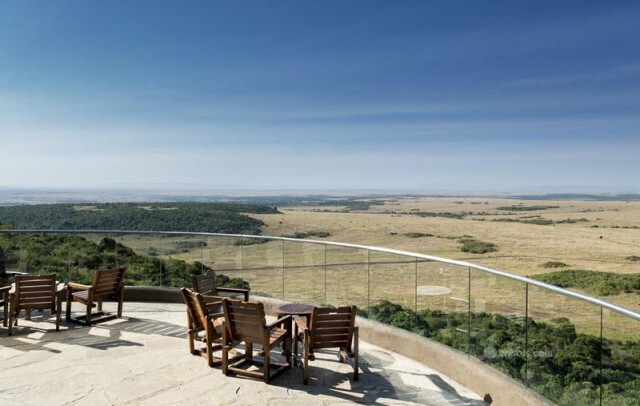 They have in-house restaurants and bars with panoramic views of the vast Mara flora and fauna. 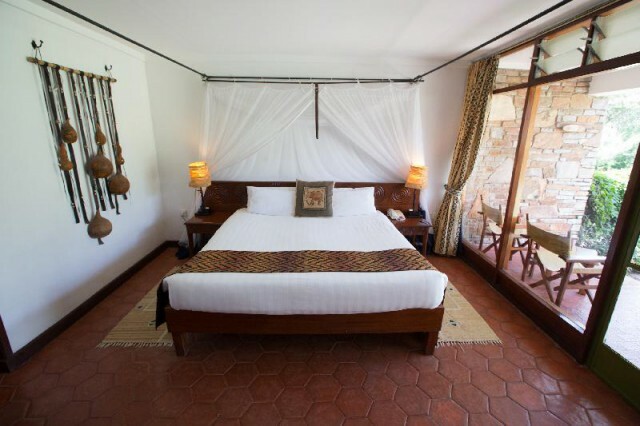 Results 1 - 12 of 84 for "Accommodation in the Masai Mara"
Masai Mara has rapidly gained global recognition, owing to the bewildering and show-stopping phenomenon of the splendid wildebeest migration, now a world wonder. The exodus of millions of wildebeests, searching for greener pastures from the neighboring Serengeti national park in Tanzania, is a showcase of intrigue and nature at its best. In the natural display of the Darwinian sense of survival, big carnivores trail the wildebeests in pursuit of a hearty meal. Commonly seen animals are lions, cheetahs, and leopards, herds of elephants, schools of hippos, zebras and cokes of hartebeests. The downy tender grass makes game viewing exhilarating. The best season to visit Masai Mara is between the months of June to August when the great migration takes place. However, regardless of the time of travel, a visit to Mara will always be exciting. 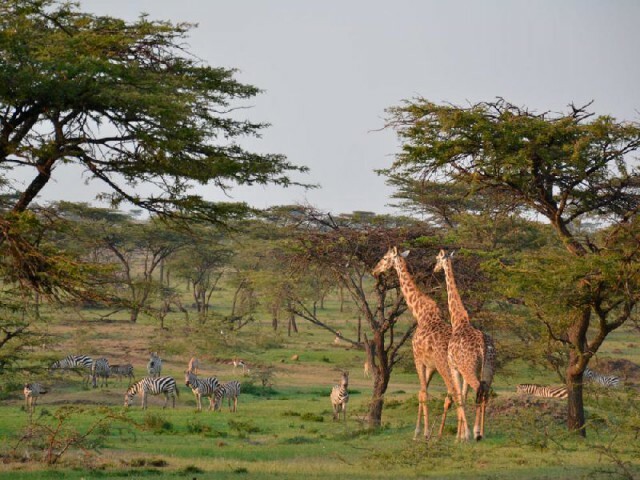 Masai Mara Game Reserve has different conservancies within it most being managed by both the local Masai people and private land owners who combine their efforts to protect the delicate eco-system. The conservancies are; Ol Choro Conservancy, Enonkishu Conservancy, Mara Naboisho Conservancy, Mara North Conservancy, Mara Siana Conservancy, Mara Triangle, Muliban Conservancy, Ol Kinyei Conservancy, Olare Motorogi Conservancy, Oloisukut Conservancy, Selenkay Conservancy, the government owned Masai Mara National Reserve. Due to the vast Mara Eco system there are so many activities to indulge in such as both day and night game drives, nature trails and hikes, horse or camel rides, bicycle riding in the wild, fishing, balloon rides, camping and or glamping. It is also a great region for destination weddings where you can hold your wedding in one of the camps or lodges inside the Game reserve or different conservancies. Masai Mara has some of the best tented camps. The camps are made of canvas and on raised wooden platforms. They have all the basic amenities that a concrete room would have i.e. ensuite, water closet, electricity though majority is solar power, charging ports, zipper windows among others including a terrace/balcony. 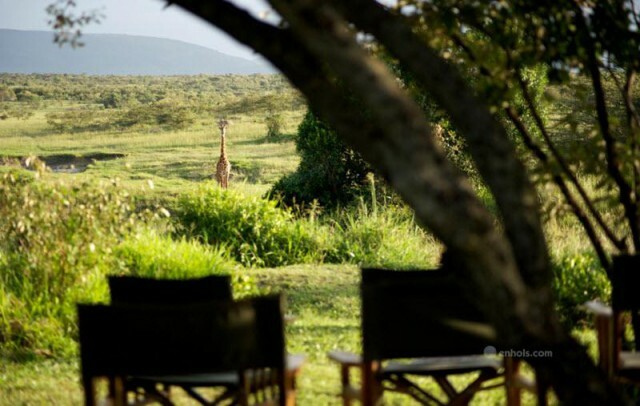 Such tented camps are Tiplilikwani, Mara Ngenche, Ashnil Mara, Loyk Mara among many others. The Mara River cuts across the Serengeti Game Reserve into the Mara Conservancy lying in the world famous migration path. There are also other rivers that cut through the Mara and they are a vital source to grazing animals nearby. Camps and lodges located along the rivers have the best view of the great migration and wild life as most plain animals will graze near a source of water since the foliage is healthier and in plenty and preying animals will be in plenty to hunt the grazers. 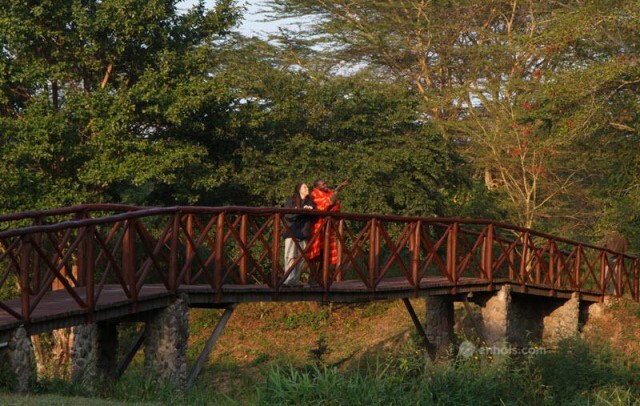 Some of the lodges and camps with a river frontage are Julia’s camp for Talek River, Mara Rianta overlooking the Mara River, Governors camp over the Mara River among many others. 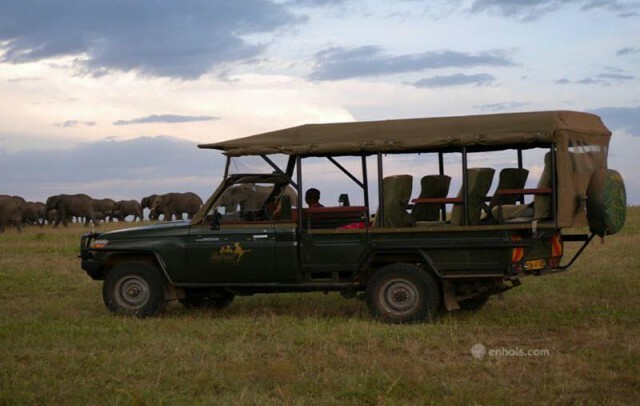 Masai Mara game reserve charges a park fee for every 24 hours and so some guests may opt to stay outside the park and only visit it when on game drives. Most of these hotels and tented camps are quiet affordable. They include AA Mara lodge. 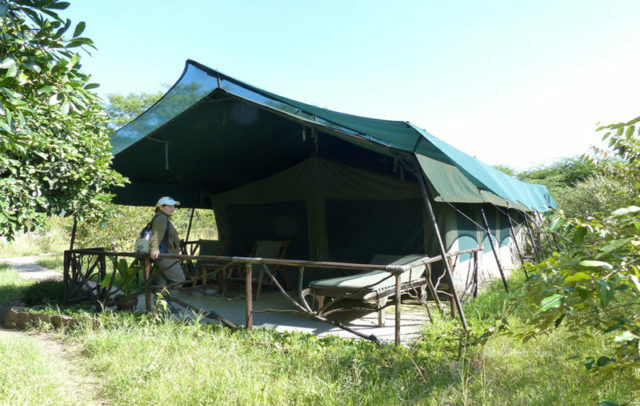 Some tourists may want to experience camping in Masai Mara. 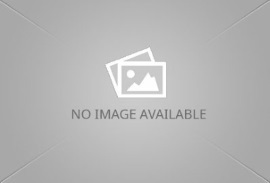 The Kenya Wildlife Services has some designated camping sites while there are also some privately owned campsites e.g. Kimana camp, Olooloo camp site, Mara Aruba among others. 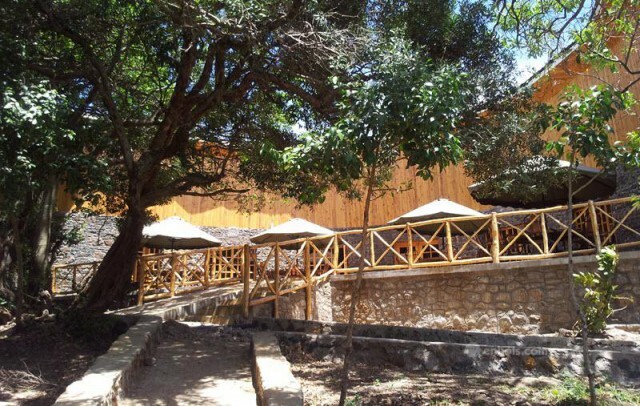 They usually have a common wash area and a restaurant for those who want to buy food otherwise they have fire pits and provide firewood for those who want to experience the full safari camping experience.